Liam Gallagher will perform with The Who! the scandal about the love child with the journalist Liza Ghorbani, the situation seems to improve. 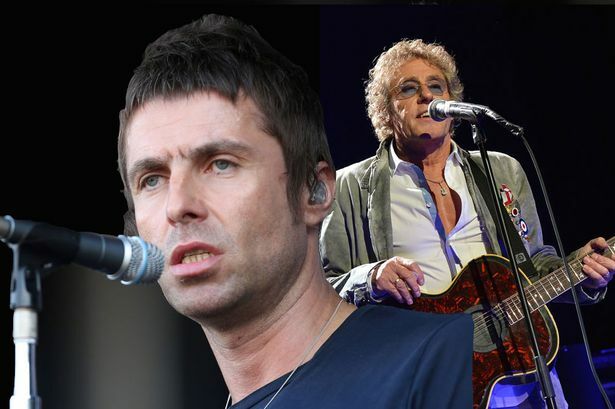 In fact, besides his love with Debbie Gwyther and the good relationship with his brother Noel (“we’re on good terms”, as Noel stated during the last week), Liam is going to be back on the stage on a massive occasion. He is going to perform on his own with The Who’s backing band for an unforgettable Teenage Cancer Trust gig. He is one of the fifteen artists who will perform during the night. He will also reunite on the stage with Zak Starkey, with who he played during the Oasis period and who is now in The Who. 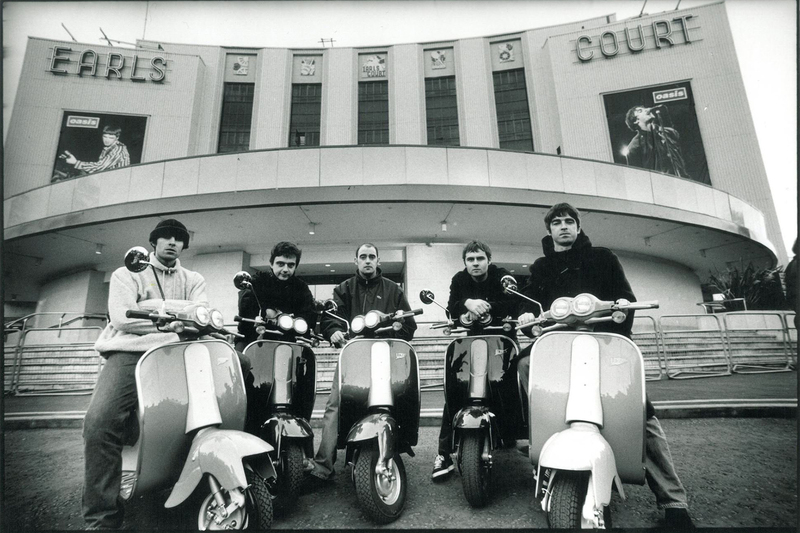 Liam is going to sing a cover of “My Generation”, which he performed several times with Oasis. An insider says that he has been planning his comeback and he felt this opportunity as the best to return on the scene properly. The event is set to raise millions for Teenage Cancer Trust and organisers are hoping it will be a sell out. We really can’t wait to see him back on this epic event! ← “In The Heat Of The Moment” – Watch the Video!